Make money from your card making! This easy-to-follow online course teaches you how to design & sell your own card making downloads. Are you a card maker looking to create your own digital card designs? Or are you already a card making download designer and looking to improve your Photoshop skills? Perhaps you need to find a way to make real money from your hobby so that your passion for crafting pays for itself? Maybe you’ve never made a card in your life, but you’re after a creative way to earn additional income? 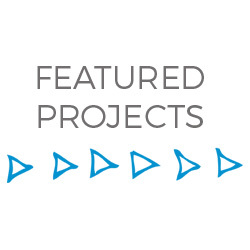 I’ve been a digital craft designer since 2009 and have achieved over 37,000 product sales. Digital Craft Masterclass is a collection of all those years of digital crafting knowledge – neatly packaged into an informative, educational and enjoyable video-based e-course. Why choose Digital Craft Masterclass? You get £45 worth of commercial-use designer resources ABSOLUTELY FREE – that’s over 60 individual graphics! Sounds good, right? C’mon, let’s get CRAFTING! 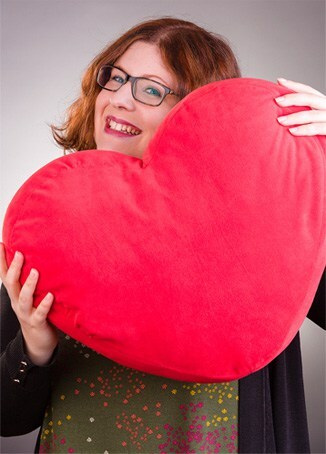 What do I need to take part in Digital Craft Masterclass? Digital Craft Masterclass is an online course. You’ll need a computer or laptop with an internet connection to access the course materials.You’ll also need Adobe Photoshop CC which is not included in the course price. This can be purchased on a monthly subscription for only £9.98/month. Instructions on how to purchase and install Adobe Photoshop CC are included in Module 1. How do I make payment? Do you accept PayPal? Payments can be made by credit card, debit card or through PayPal. How do I get access to the course once I’ve paid? After payment you’ll receive an automatic email with a link to login. This is sent as soon as you have made payment. If you don’t get the email straight away, be sure to check your spam/junk folder. Digital Craft Masterclass is a self-paced course which means that it starts as soon as you sign up.The course never finishes – you have lifetime access. How does lifetime access sound? As long as the course exists, you’ll have access. You also get all updates to the Digital Craft Masterclass course included in your purchase for free. Do I need Adobe Photoshop to complete this course? Yes, you do. All of the tutorials have been created in Photoshop and this course has been specifically created around Photoshop. If you don’t have Photoshop then you will not be able to follow along with any of the tutorials. The card making technique templates are provided as PSD files which can only be opened in Photoshop. I recommend signing up to Photoshop CC (Creative Cloud) which has a small monthly cost. This is what the course was created in, so if you are also using Photoshop CC then the videos in the course will match what you see when you are using Photoshop on your computer, which will make it much easier to follow along. Would an older version of Photoshop be okay? I recommend signing up to Photoshop CC (Creative Cloud) as that’s what was used to create the videos in this course. If you choose to use a non-CC version of Photoshop (e.g. CS2, CS3, CS4, CS5, CS6), or any Photoshop Elements version, you do so at your own risk. You may struggle to replicate the tutorials (especially if you are new to Photoshop and unfamiliar with your specific version) as your screen will look a fair bit different to the one that’s used in the tutorial videos. If you are prepared to do a little independent research into how to use your specific version of Photoshop then it should be fine, although I cannot offer any guarantees. Please note that I do NOT offer version-specific support to non-CC versions of Photoshop. Do I need to be good at drawing to design card making downloads? Nope! A large proportion of card making download designers don’t create their own graphics – and you don’t need to either. Module 2 is entirely devoted to helping you find designer resources (graphics) to use in your designs – plus you get over 60 graphics included in this course that you can use in your products. Do I need to be good at computers to complete this course? 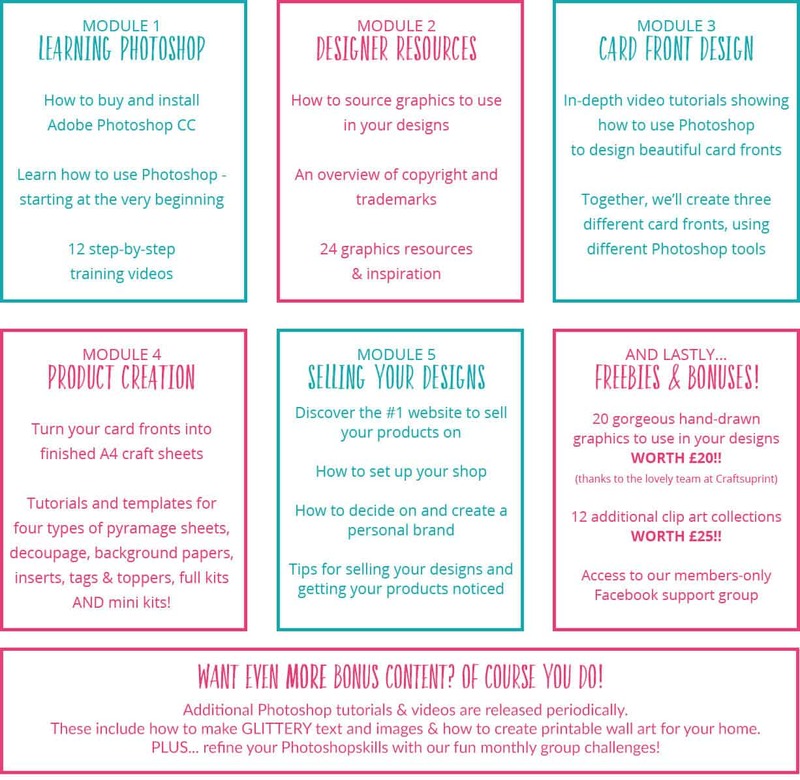 You don’t need to be tech-savvy or be amazing at computers in order to become a card making download designer as all of the Modules in this course contain step-by-step walk through videos that are very detailed. That being said, a basic understanding of computers would be helpful as you’ll need to complete tasks such as installing Photoshop (if you don’t already have it) and logging in to the course website. Am I guaranteed to make money from my products? I cannot make any income guarantees to you as to the popularity of your products or the amount of money you may make from your designs. This course only works if you do – you need to put time and effort into completing all of the Modules and then creating your own original designs in order to get accepted as a Craftsuprint designer. I have created a private, members-only Facebook group as a support centre for this course. You can ask any questions you have about any of the Modules in this group to not only get support from me, but group support from other members too. It’s not just a group for questions – it’s a friendly and supportive community to help you on your journey to becoming a digital craft designer! I run regular live training sessions inside the Facebook Group too, for even more knowledge sharing and crafting tips! If you don’t have a Facebook account then you can get support by emailing sarah@digitaldesignmastery.com. What if I sign up and don’t like the course? Due to the digital nature of this course, no refunds will be given. If you have any issues with the course content, send an email to sarah@digitaldesignmastery.com and I’ll try my best to help you overcome and problems you might be having. Start your Digital Craft Masterclass journey today! Your results from Digital Craft Masterclass may vary from other members. 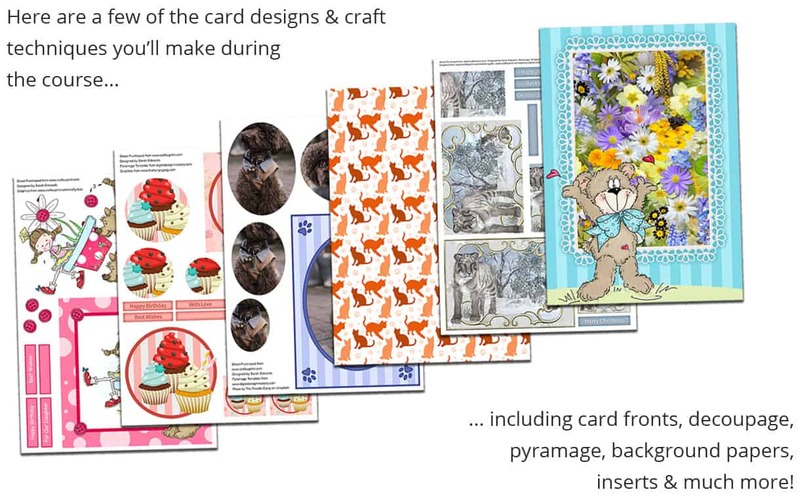 This is an in-depth course which requires good levels of effort in order to complete each of the modules and create your own card making downloads. I cannot guarentee any success, results or income level that you may accomplish from completing this course and selling your designs. I am not responsible for your success or your failure. You will need to put in time and dedication to complete the course and learn how to become a card making download designer. I believe that Digital Craft Masterclass gives you all the training you need to accomplish this; you are responsible for the implementation. This course has been created by and is the property of Craft With Sarah. Craft With Sarah is a trading name of Design Sheep Ltd. Company number 8919627, registered in England & Wales. Copyright © 2018 Craft With Sarah.